OPPO F3 NETWORK UNLOCK-DEAD BOOT REAPIR-IMEI FIX-DEMO FIX-Unknown Baseband Repair Fix. 1# Oppo F3 Live Demo Unit Fixed. 2# Oppo F3 Dead Boot Repair. 3# Oppo F3 Unknown Baseband Repair. 4# Oppo F3 Imei Null Repair. 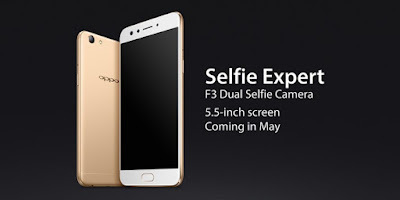 5# Oppo F3 Remove Password. 6# Oppo F3 Remove Pattern lock, Pin Lock. 7# Oppo F3 Vibrate Only Fixed. 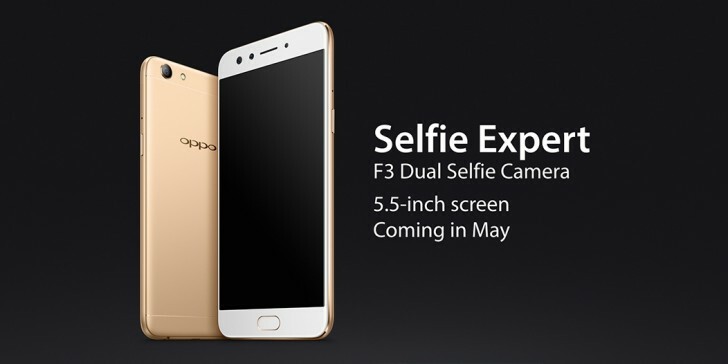 8# Oppo F3 Hang On Logo Fixed. Network Unlock Need File & Tool. 1# Download Network Unlock Firmware. 2# Download Network Unlock Tool. 3# Download Formate Enable Tool. 4# Download All Problem Fix Firmware.